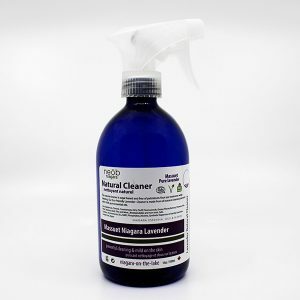 Cut through the mess of the kitchen with Massuet lavender while naturally disinfecting. Whether you are fully washing your dishes or just rinsing them before they go into the dish washer, it makes doing dishes enjoyable while leaving your skin soft. It is none drying to the hands. 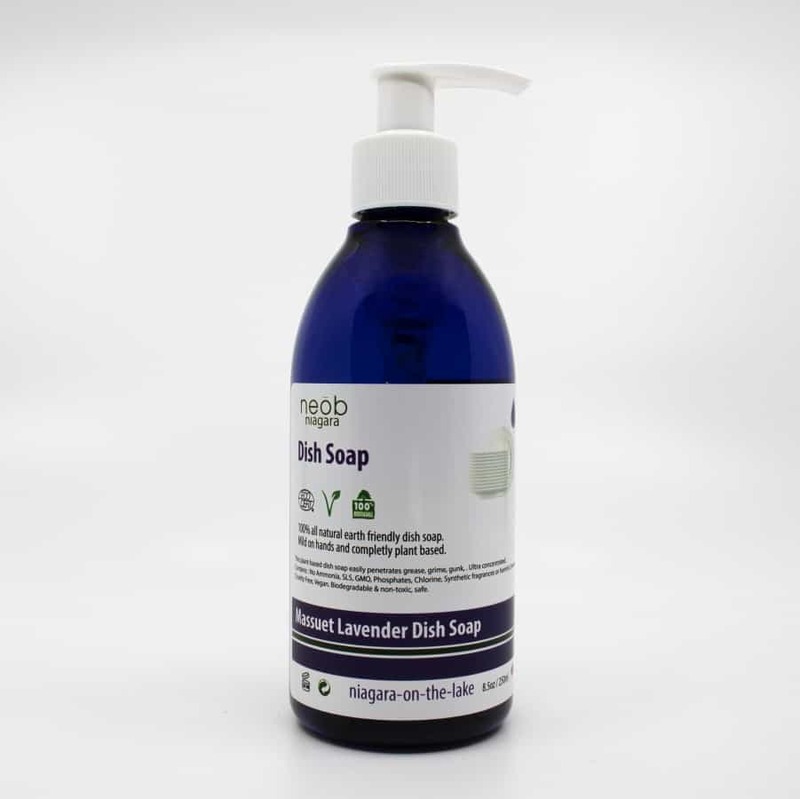 Massuet lavender dish soap in a 250ml bottle with a pump. 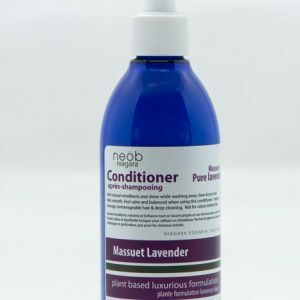 Massuet Niagara lavender has a stronger natural camphor note. 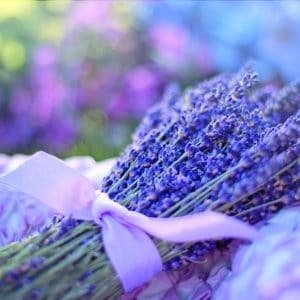 It is used in aromatherapy for a sleeping aid, disinfectant, bug and mother repellent. 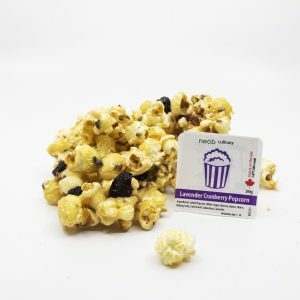 It helps relieve joint and muscle pain associated with sprain and strain or rheumatoid arthritis.